AN ISO 9001:2000 compliant product which has been designed / manufactured here inhouse in our factory premises (feel free to visit us here in Stockport). 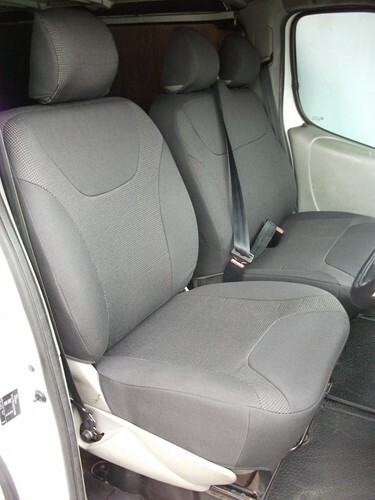 These VW Transporter T5 Van seat covers are made with original OEM cloth fabric and the advantage is that it takes more wear and tear. 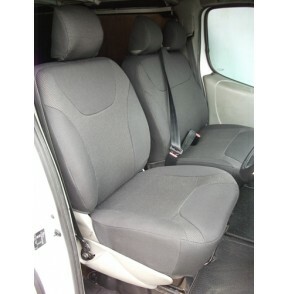 These VW Transporter T5 Van seat covers are made with flawless production specifications and are ISO 9001:2001 compliant.